There’s isn’t enough time in a life to see all the thousands of gorgeous islands across Europe. But those looking for the best of the best should head to the Greek island of Páros, according to the readers of Travel + Leisure, who voted it the best in Europe in their annual World’s Best Awards. Páros is located in the heart of the Cyclades, a few hours away from Athens by ferry. The island is alternately described as Greece’s best-kept secret and its biggest up-and-comer — and it’s always raved about. While there are several reasons to book a trip to Páros, the island is most renowned for its natural beaches, cosmopolitan nightlife, and ancient monuments, such as the sanctuary of Delian Apollo and Artemis. Paros in Greece is among the most popular islands of Cyclades. Located in the heart of the Aegean Sea, Paros island is ideal for young people, romantic couples and families, too. The Parian traditional villages, particularly Naoussa, Parikia and Lefkes, are perfect samples of Cycladic architecture, with whitewashed sugar houses, paved streets and blue-domed churches. The beaches are famous for the exotic water and the golden sand. 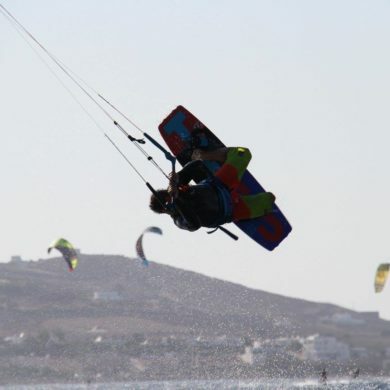 Pounda Kite beach on the north west side is particularly popular for kitesurfing. A nice day trip from Paros is the small island of Antiparos, with the crystal beaches and the relaxing atmosphere. 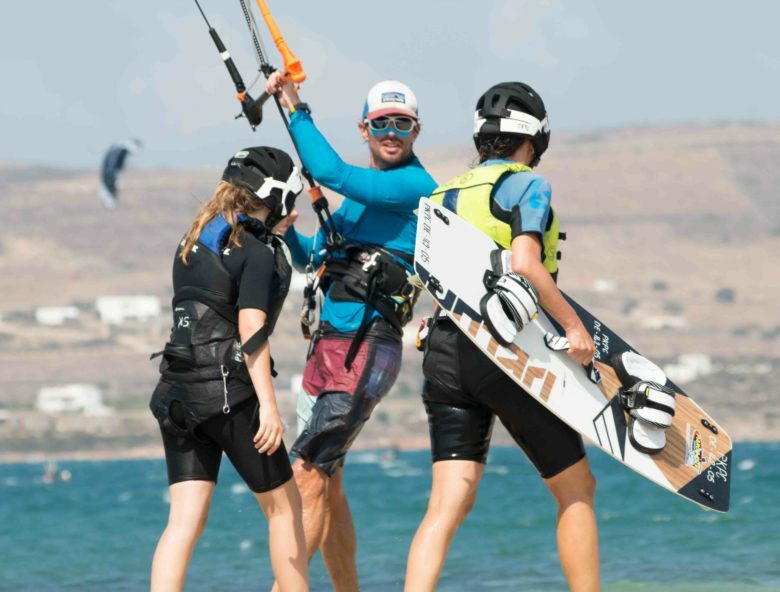 Paros Kite has a track record of many many students and impressive experience in instructing groups of kitesurfers of different ages. 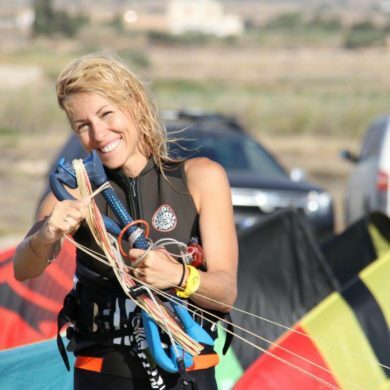 Our instructors are professional, certified and very friendly! They love their job and do it brilliantly. 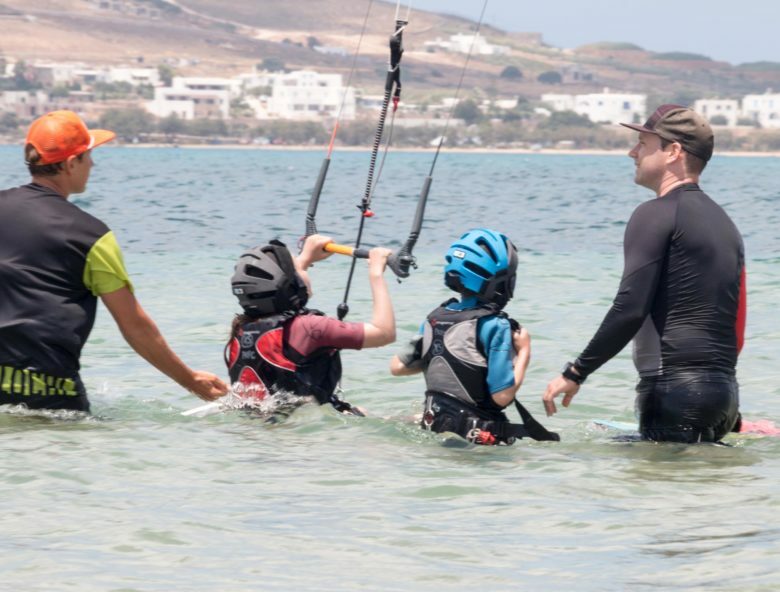 One of the reasons Paros Kite Pro Center enjoys the reputation of a reliable and safe kite center is that we know the perfect balance between an individual and group approach. We inspire team spirit in all the groups, but also pay close attention to each and every group member. 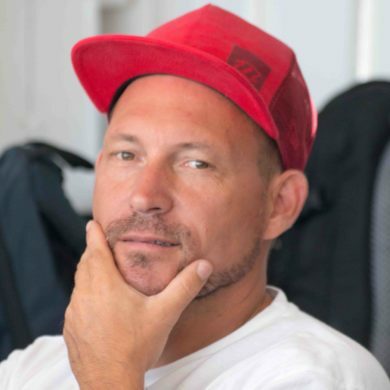 We make sure each student learns the proper kitesurfing technique and builds a solid foundation.